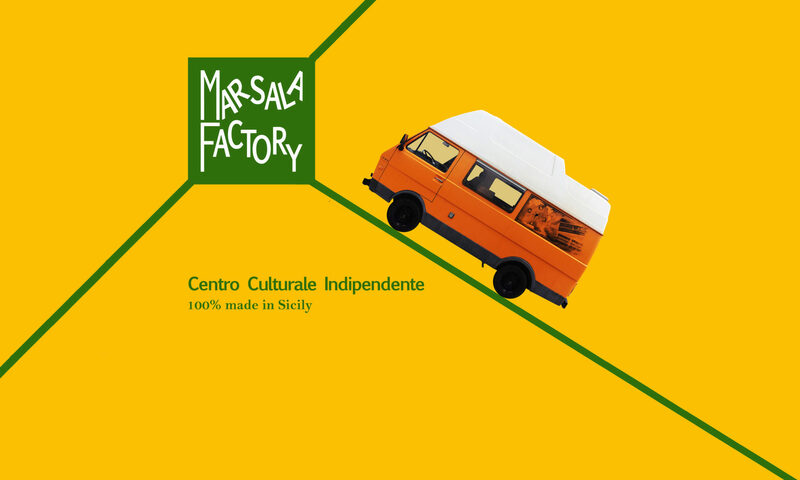 Marsala Factory is an independent cultural center that can be visited only by travelers who stay in friendly structures. It includes different artistic and technological expressions, on site and remotely. The location is in Marsala in a country house with a large garden and a terrace from which you can admire the breathtaking view of the Stagnone Oriented Nature Reserve. On 18 November 2018 the Factory concluded its first year of life with a successful experiment. It will be open again from April 18, 2019 with new exhibitions and new projects. The Factory was born with exhibition areas set up in particular points of the garden and indoor; cooking workshops; musical sunsets; itinerant aperitifs along the coast of the Orientata dello Stagnone Nature Reserve with its salt pans, mills and islets, on board the vintage LT28 Volkswagen, a camper-vanship vehicle of the legendary 70’s and much more! 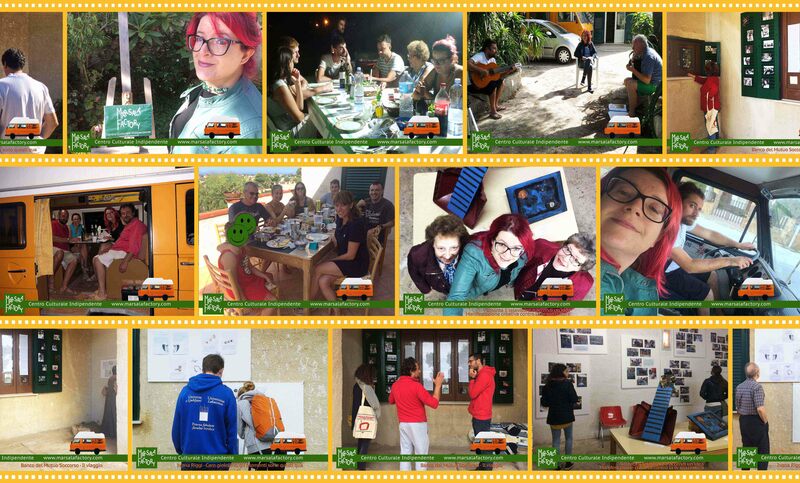 The goal is to collect a multiplicity of interactive cultural forms, giving the opportunity to artists and cultural operators to express themselves and make themselves known in an unusual place, where they can stay more days staying at the bed and breakfast of the Factory. Their works can be exhibited for some months, use the Factory as a showcase and be sold. The musicians are welcomed to play in the allowed hours; the sculptors will be able to realize their works or bring some already ready to exhibit them; painters can paint; actors act; directors and videomakers turn what they want; the makers invent and build. We give everyone a hand and even a beer! We are open to any form of creativity. Who has no talent but appreciates that of others can spend a few days in the factory on holiday. 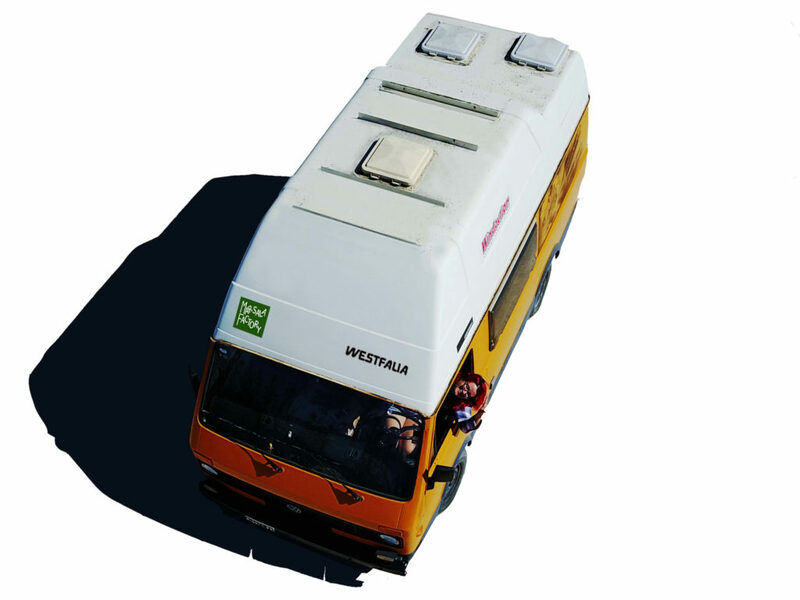 We love all Travelers who respect the structure and those who live there! Hours: Monday to Saturday from 17:00 to 19:00. Sunday closed. N.B. The exhibitions and events of Marsala Factory will be open exclusively to guests of the accommodation facilities indicated on this website. Marsala Factory is intended for travelers.